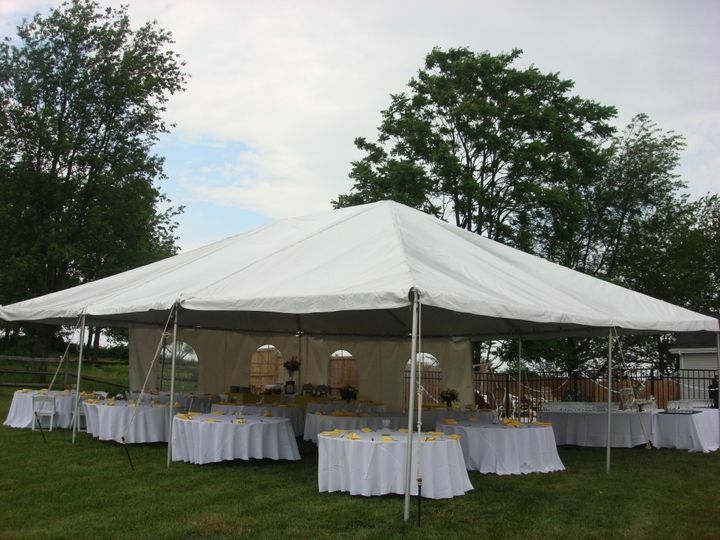 Trainham's Tent Rentals is a family owned and operated tent and event planning company that has been in business for over 20 years! 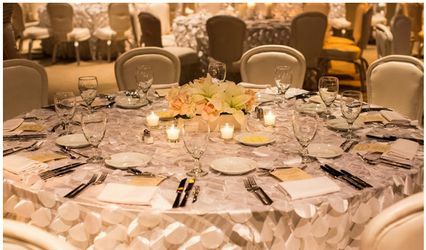 we do everything from helping you plan the special event to even working the event! 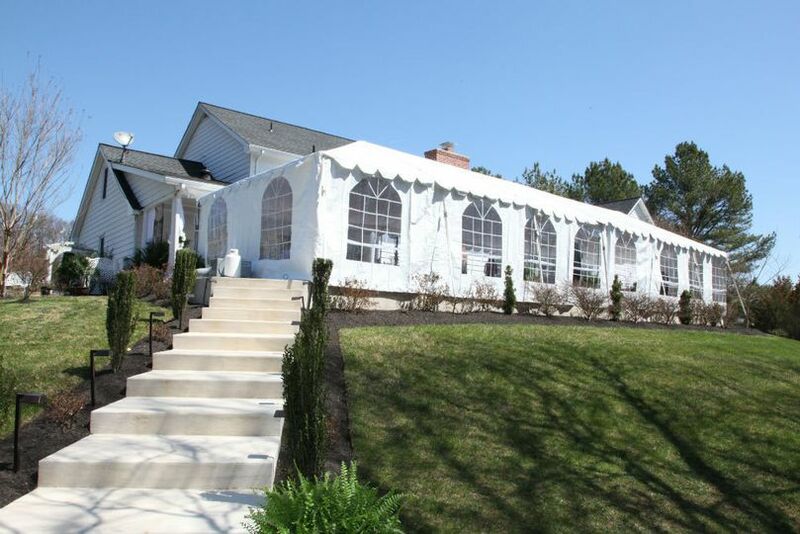 we are a one stop shop for weddings, and other events! 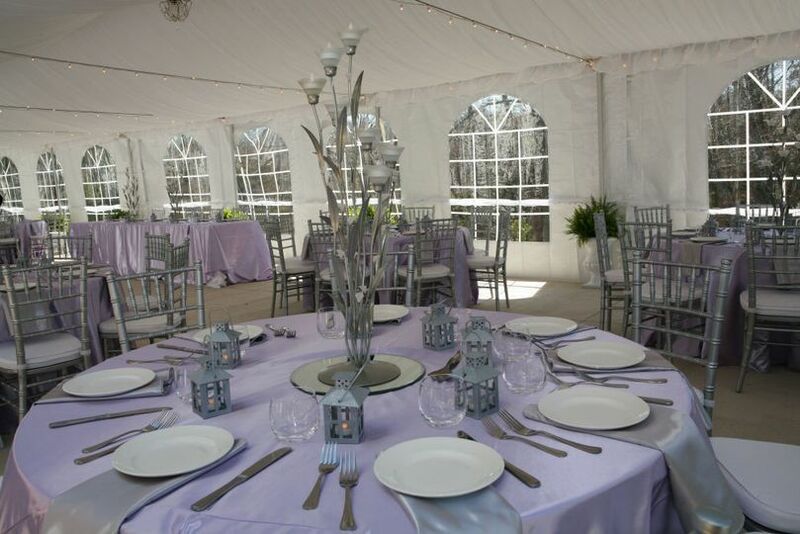 From tents,tables, chairs,linens, we have it all! 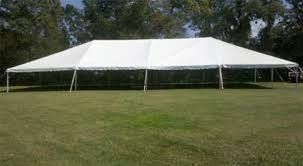 After reviewing an endless amount of overpriced services for tent/tables/chairs, I came across Trainham's. When I reached out, I loved the family business vibe I got from Jessi and Kevin whom were very personable and attentive. 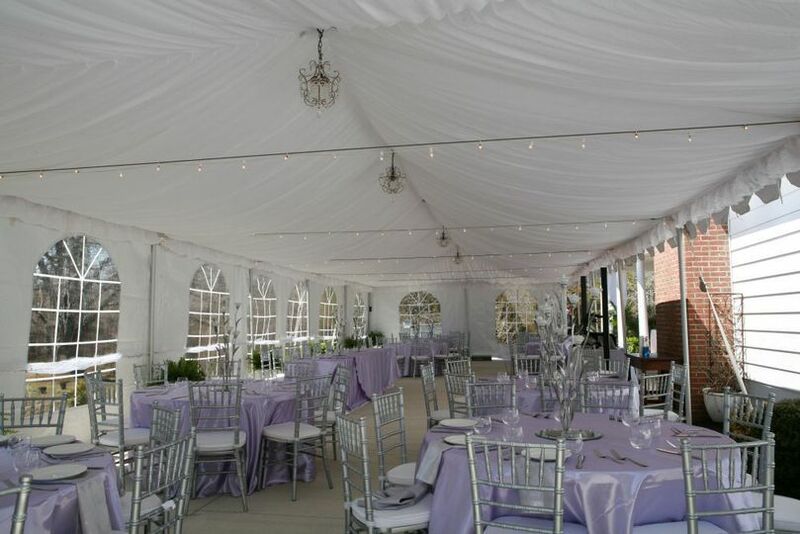 Trainham's came out to conduct a site visit, explained my options, and were willing to tailor our needs for an outdoor backyard wedding. 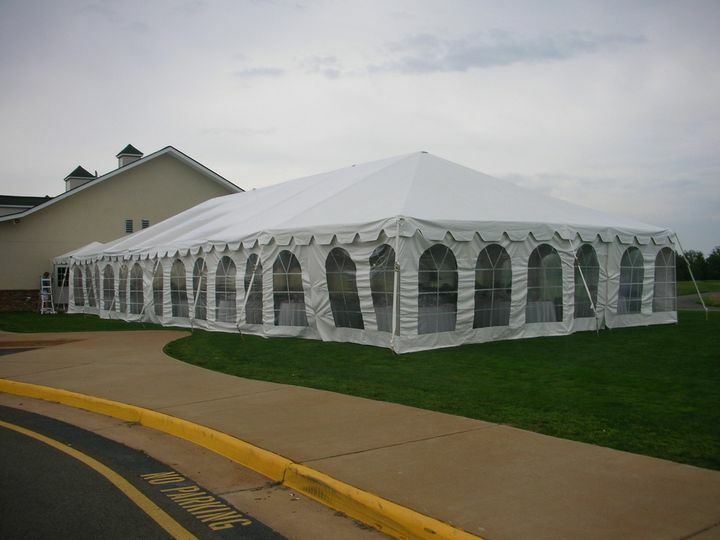 We ended up securing a tent for about 125 people, tables, and chairs - all at a very reasonable price compared to all the "popular" and "big name" companies nearby. With 3 days to go until my wedding, we had a sudden venue change, and Jessi was right on the ball with us, seamless shifting our order to another venue further away from them. Their install team was very professional and patient - everything about this company made them easy to work with, especially when I was in high stress mode. Highly recommended!!! Very friendly, family orientated company... emails took anywhere from 24-48 hrs for response, but they did leave lights to go with our tent rental! 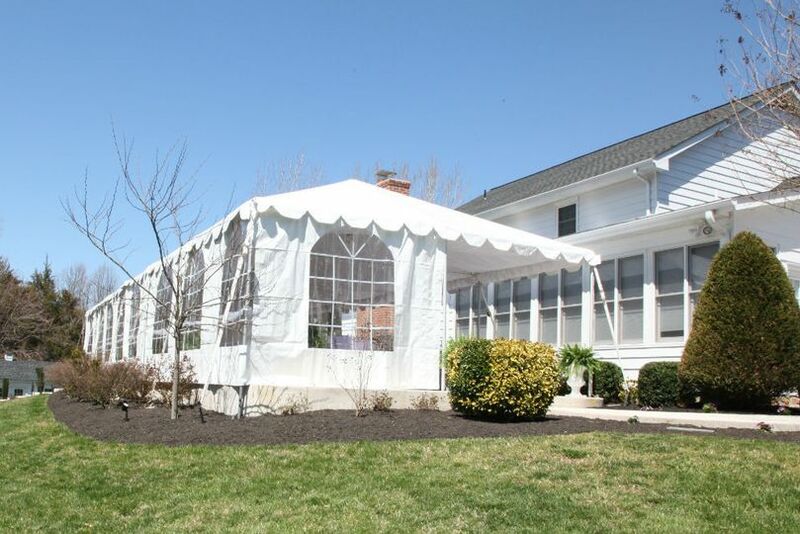 We used Trainham tent rentals for our wedding. Jessi was wonderful to work with she came out and looked at the property and told us what all she though we would need and helped us brain storm since we were having the wedding at a private residence. 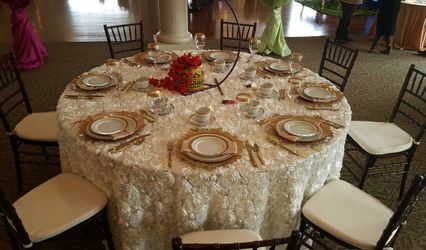 The company was very easy to work with and very responsive to our emails even when the calls came from other members of our wedding party and not just my self. 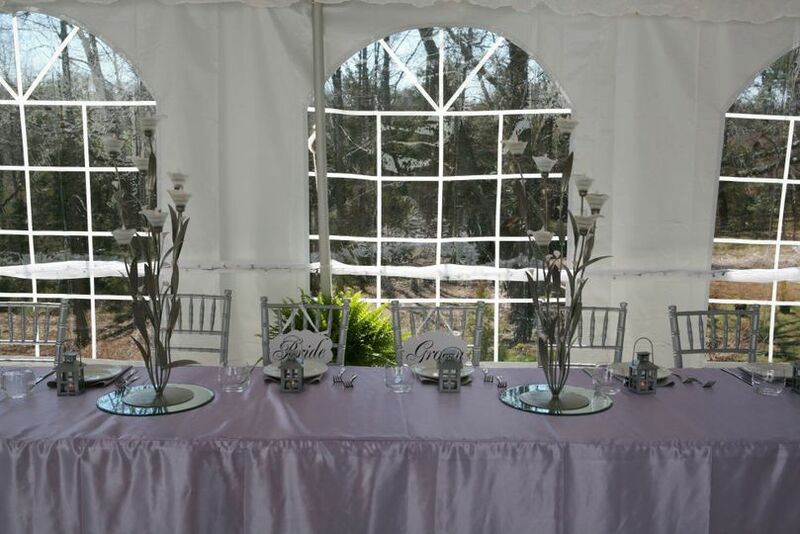 As the wedding approached we needed to add an additional 150 chairs and they were very accommodating. 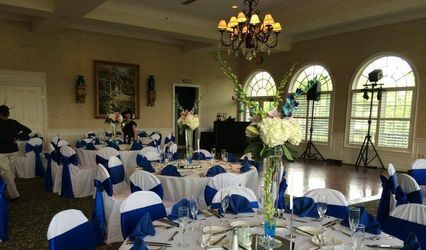 The week of the Wedding was some what stressful when I did not know when Items would be delivered But they did manage to deliver and set up two days before the wedding working in the dark to ensure that it all got set up in time for my rehearsal the next day.